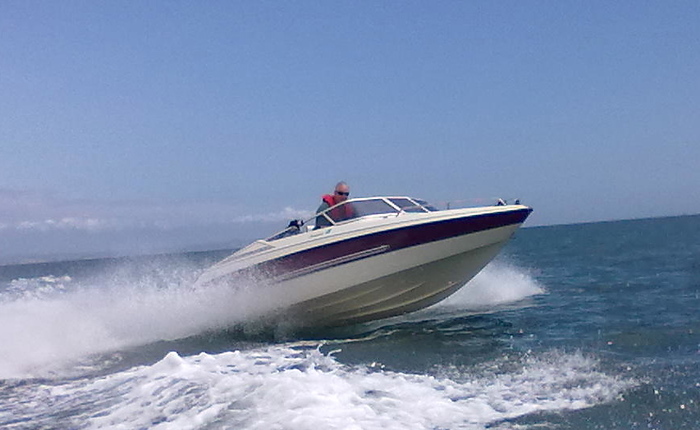 AYC members have a wide range of powered craft that are used for boating, fishing, diving, & waterski-ing in Lyme Bay. 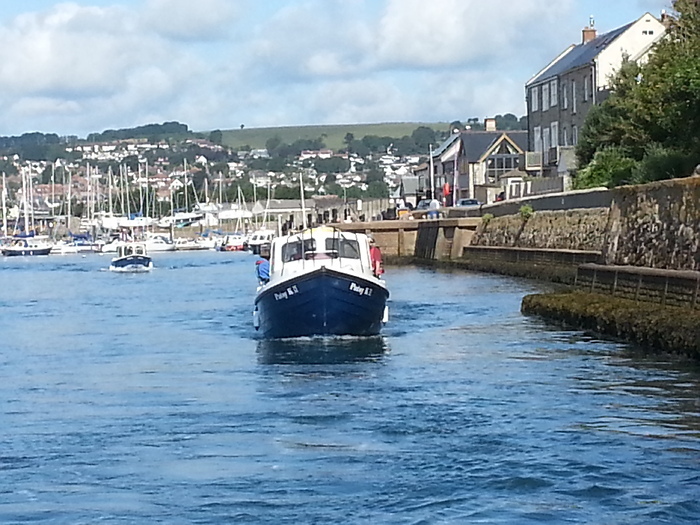 Members with motor boats are also very welcome to join the cruiser sailors on any of the Club coastal rallies. Seek the advice of members - contact John Coop (email johncoop2504@gmail.com) to arrange a 1 to 1 session with a member. 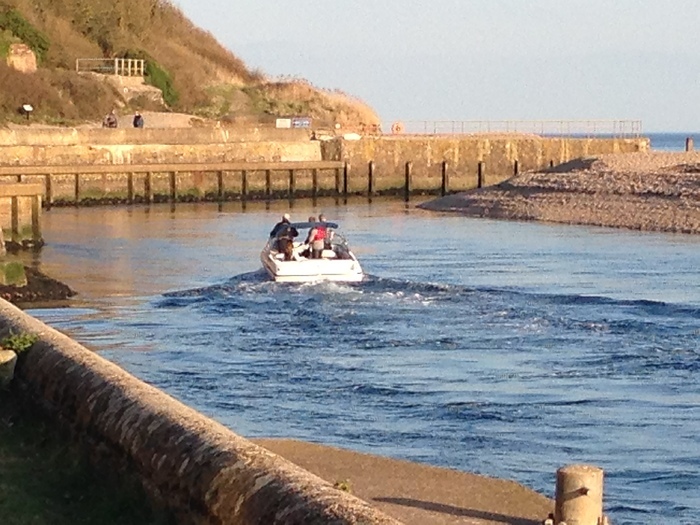 Lyme Bay offers a variety of fishing opportunities for the boat angler. Plaice and mackerel can be caught within several hundred yards of the beach. 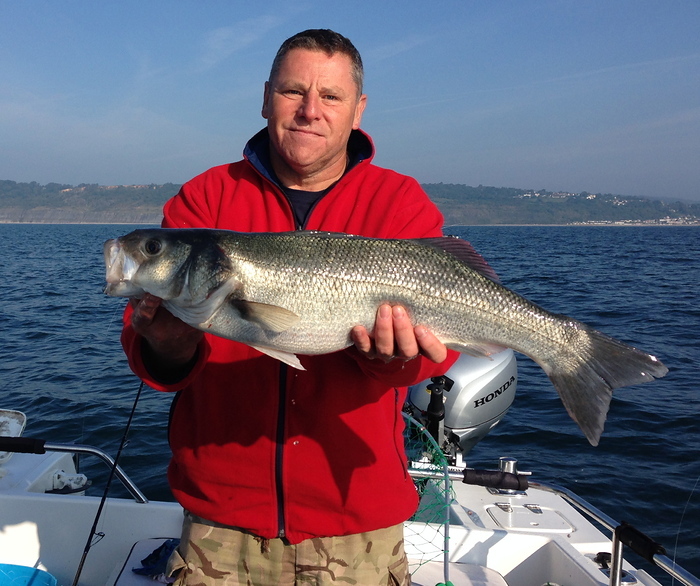 Black bream, cod, pollack, conger eels, dogfish and huss inhabit the reefs whilst the many wrecks offshore offer excellent fishing for bass, pollack and cod. 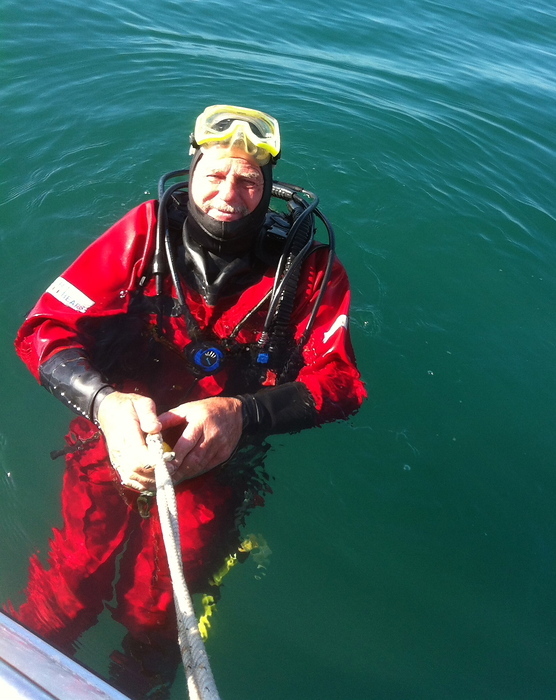 The Club offers a prize for the best and also the most unusual fish caught each year.